Identify This Car: who recognises the make and model? Please click image full size to identify car. 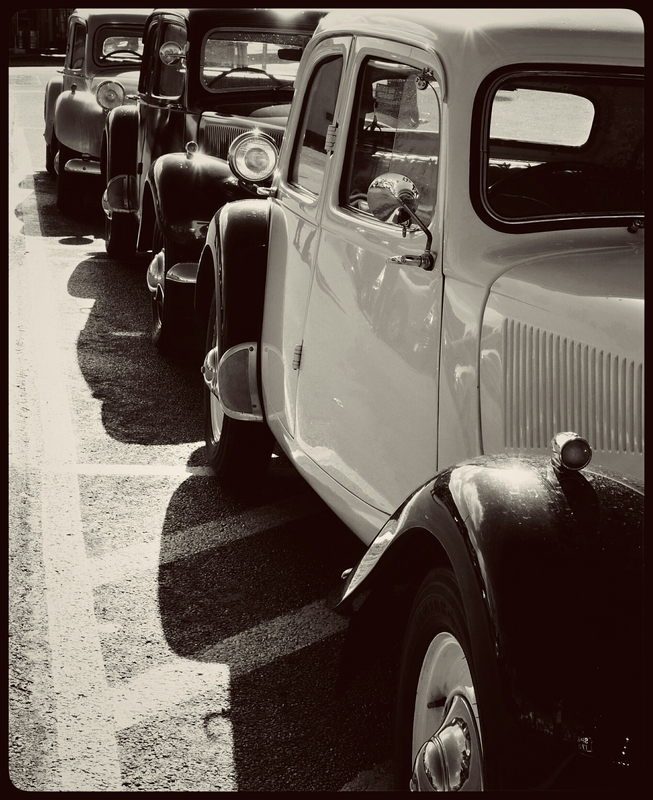 Silly questions, really – but as I wrote the title for this post, I wondered for a moment in what way I meant it; was I referring the condition of the car in the foreground – or to the car beyond it, in the background? 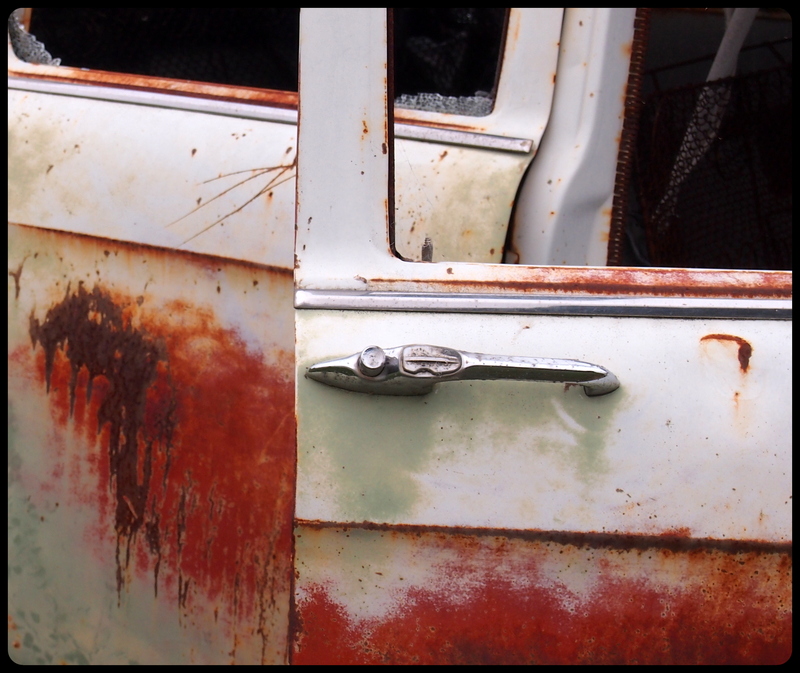 The rich hues of rusted and lichen-encrusted car panels is a thing of joy to me – sure, a car that’s been fully restored with impeccable paintwork is lovely, but there’s something so softly beautiful about the ravages of time. Another thing that has always intrigued me (ever since there was a busted-up Land Rover in my childhood back yard) is the pebbling of smashed automotive glass. Found this beaten-up old girl in a rural paddock recently, and couldn’t resist taking a closer look. Don’t you think those headlights look like they popped out in fright? Earlier this year I bought my first “modern classic” car – a 1980 Chrysler GH Scorpion, designed by Mitsubishi and built in Adelaide, Australia. 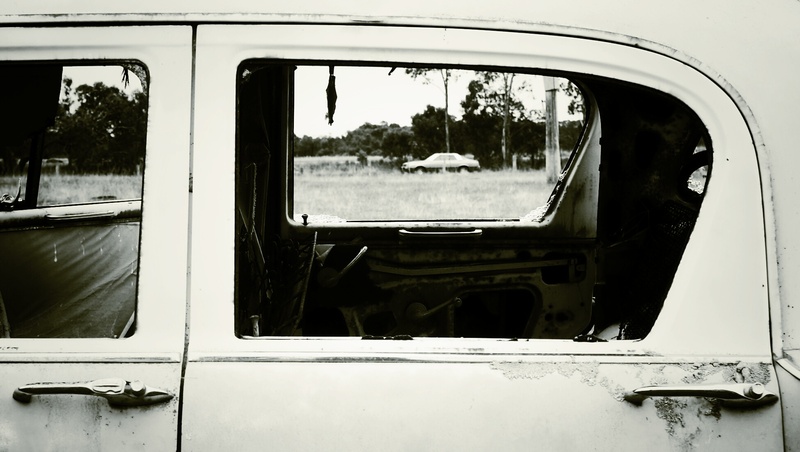 As I’m quickly discovering, old car ownership can be a joyous thing, tempered by pockets of sorrows – like the day it broke down recently while on my way to visit friends interstate. Alas, the car stayed where it was while I took a borrowed car on that journey, so the anticipation of showing her off to my friends was curtailed. Never mind, there will be more opportunities. 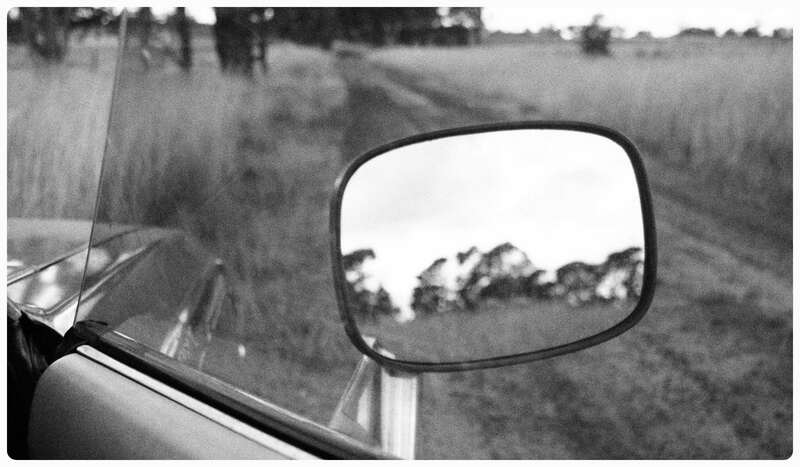 This photo was taken the day I shot the photos of a shearing shed; as I got back in the driver’s seat, I was momentarily arrested by the view through the window and behind the car.